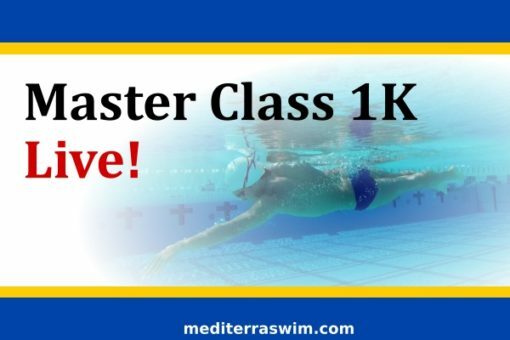 Home / Training Plans / Level 2 / Master Class 1K Live! This is the Master Class 1K online training program combined with a weekly, live, coach-guided practice to teach you how to execute these practices to their best training effect. 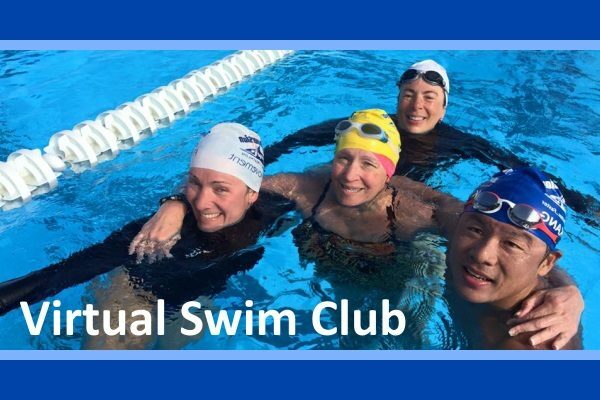 Obviously, this is for students who live in Portland and Salem Oregon where we hold weekly practice groups at our pools. This 3-month course will guide you to achieve your first 1000 meter or a faster 1000 meter swim – with greater ease and enjoyment. The Master Class provides 3 practice each week over 12 weeks. These practices follow a weekly pattern to develop your control over stroke precision and quality, stroke tempo and stroke length. Continuous distance and sustained pace will be gradually increased over the course. If you are living in Portland or Salem, Oregon, we offer this online training plan in combination with a weekly coach-guided practice to teach you how to execute these practices to their best training effect. The Master Class provides 3 practice each week over 12 weeks. These practices follow a weekly pattern to develop your control over stroke precision and quality, stroke tempo and stroke length. Continuous distance and sustained pace will be gradually increased over the course. At least one rest week is recommended along the way. Practices may be repeated during the week if desired. 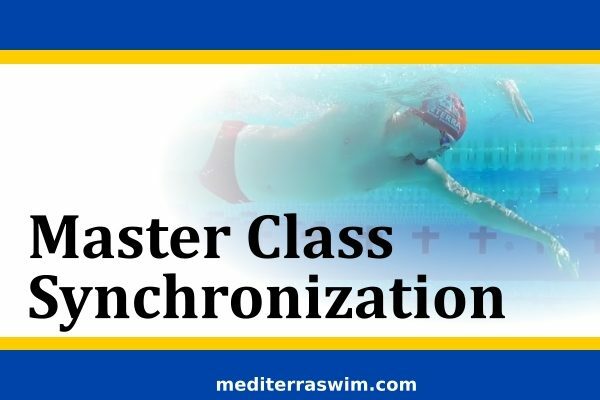 Through these assignments you will develop catch, synchronization, breathing stroke skills. 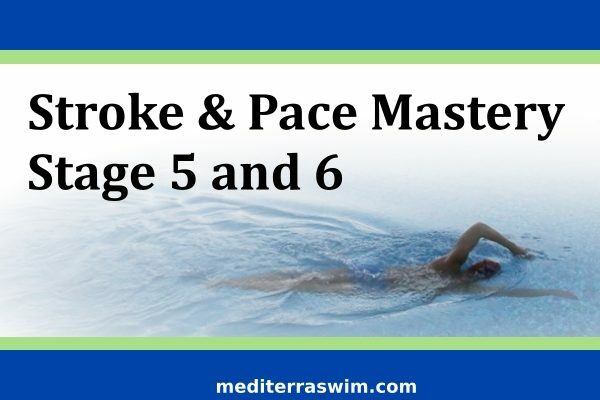 It will develop control and consistency for stroke length, stroke tempo, and sustainable pace. $90 per month for 3 months for the coach-guided course. This membership is suitable for those who have some proficiency of Level 1 skills and are ready to work on Level 2. You should be able to swim at least 200 m continuously. See Levels Of Proficiency for more information.